When it comes to fashion and acquiring one's personal style, for me it's always been important to be on trend rather than be trendy. 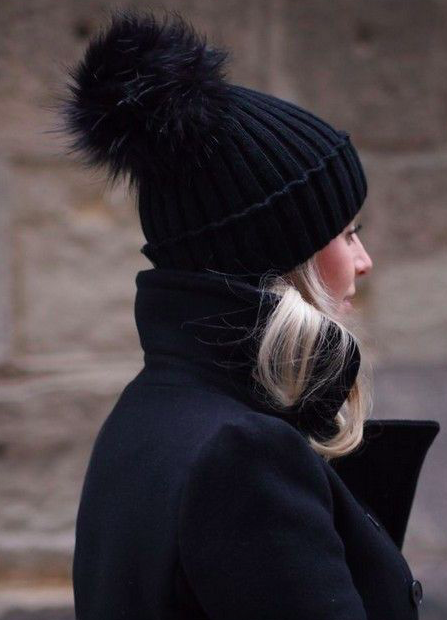 With that said, I'm excited to share with you some of my most-loved ways to wear one of the latest cold weather looks, the pom-pom hat. The fact that I adore this sweetly accessorized look so much is a bit more than subtly ironic, as I was the little girl who ran as fast as she could from her mother trying to adorn a little knit beanie on me. Times change! Nowadays I love nothing more than a chic little topper. Whether tomboy rough and tumble or demure feminine looks be your groove, this is the one accessory that complements them all. It's also the one piece that fits any budget and does it effortlessly well. 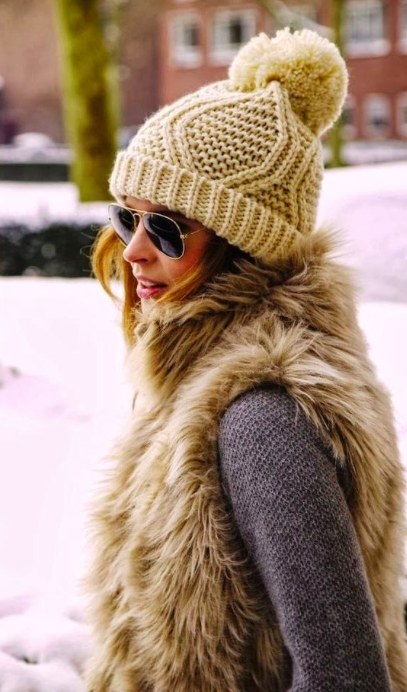 I've linked below a bunch of great buying options along with a few other cold weather favorites. Hope you love them as much as I do and thanks for stopping by today!